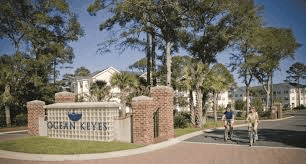 Ocean Keyes is one of the most sought after coastal addresses in North Myrtle Beach, SC – near to everything you’d want in the perfect vacation setting. Enjoy endless breezes, warm Carolina sunshine, an invigorating yet relaxing lifestyle and so much more. Your Coastal Retreat awaits on the shores of North Myrtle Beach, SC, in the heart of the Grand Strand and you can make it yours to enjoy with your whole family.